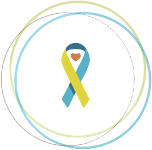 World Down Syndrome Day, March 21st, is a perfect opportunity to work within our communities to build awareness and acceptance for our loved ones with Down syndrome. 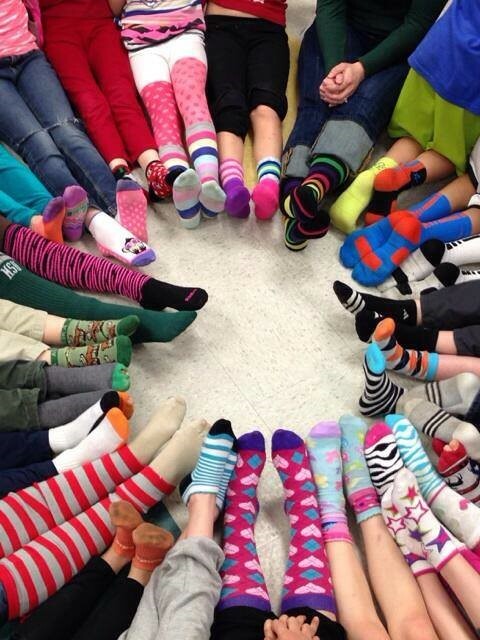 With many ways to celebrate (Random Acts of Kindness for #WDSD15, Lots of Socks, blue fingernails for the #BlueNailCrew project), it should be fairly simple to create a celebration on 3/21. My family will be marking 3/21 by combining elements from all of the above campaigns. While being a parent or sibling of an individual with Down syndrome is certainly rewarding, it also has many challenges. 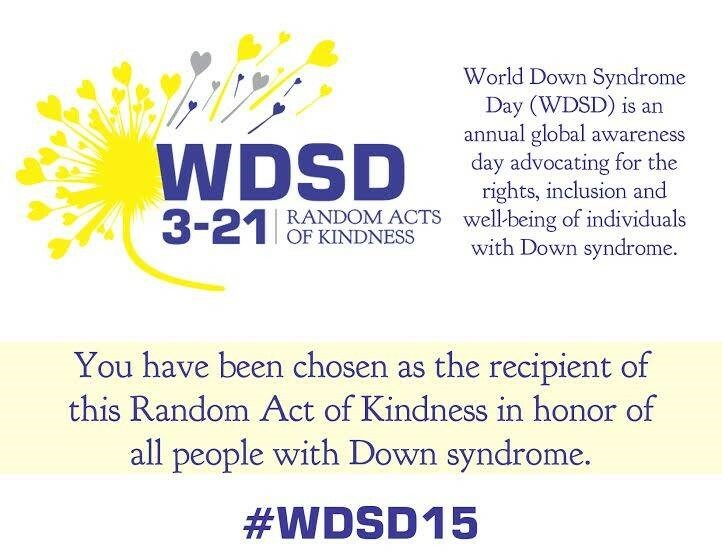 We choose to make World Down Syndrome Day a fun, silly day that has positive consequences in our community. When we offer random acts of kindness which are accompanied by the #WDSD15 postcard, we will be alerting others to the day’s mission and growing awareness about Down syndrome. By wearing silly, mismatched socks and blue fingernail polish, we will have an easy way to begin a conversation with someone and tell them about our Alex when they question our motives behind the festive footwear and blue nails. Each of activities is easy to plan (this is key with our busy schedules! ), easy to carry out (what better way to illustrate the importance of inclusion? ), and fun for all of us. We have invited all of Team Alex to join us in our celebration, and look forward to seeing all the photos and hearing the stories of how 3/21 was celebrated. I think that in all the joyful activities of World Down Syndrome Day, one of the best results will be demonstrating that individuals with Down syndrome are more like everyone else than they are different. They want to have fun, be accepted, and be equal members of our communities. They have families that love them, and include them in silly activities. They have friends that want to help carry out that message alongside them. This is what I hope other people will take from our actions this March 21st. How will you and your families celebrate World Down Syndrome Day? 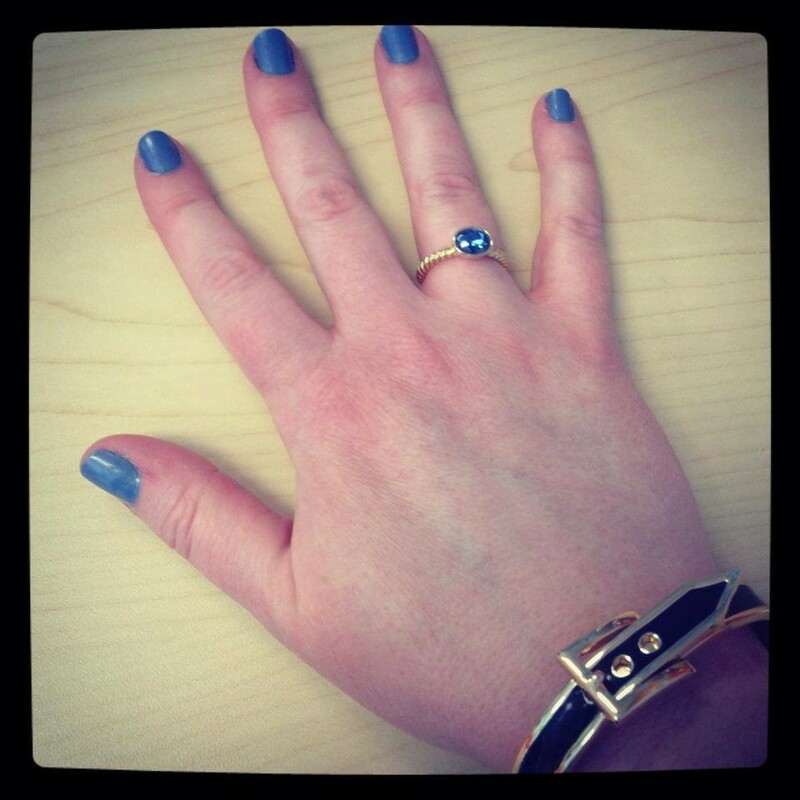 Be sure to share your photos on our Facebook page, or tweet them at us! We can’t wait to see your celebrations!